Our Turf Farm has grown and supplied quality roll-on Lawn in Perth for the last 30 years. 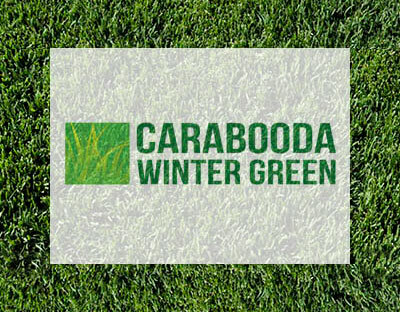 The Carabooda Lawn turf farm handles most of the commercial turf work in Perth. Our roll-on lawn is at most of the sporting complexes in Perth. 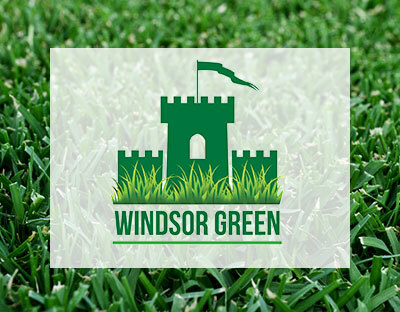 We have most likely supplied and possibly installed turf at the Golf clubs, Schools and Parks and Gardens in your area. For your backyard lawn it is as easy as visiting your local Bunnings Warehouse to place your order. 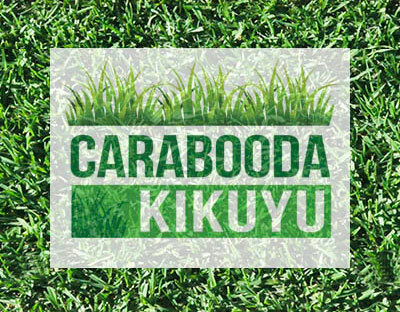 We are their exclusive lawn supplier. Ask at the special orders desk. 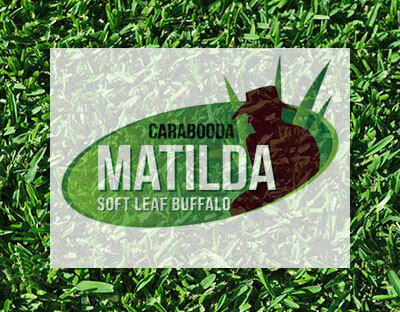 You can check out our Buffalo Grass here. Free delivery to your door over 50m2. Contact us today to find out more about our turf farm.